Diet and nutrition play an important role in the health of your pets. When an animal develops pet obesity or shows signs of a nutritional deficiency, a veterinary professional at Radford Animal Hospital provides advice to help address the underlying concerns. Our nutritional counseling service helps pet owners make the necessary changes for their pets to address obesity and improving their pet’s overall health. At our clinic, we provide counseling to pet owners with information about the dietary needs for pets. When talking about nutrition Radford Animal Hospital is here to help. Nutritional counseling can be beneficial to your pet if it is needed to ensure they are receiving the proper nutrients. Nutritional counseling is a process of educating pet owners about the importance of diet and nutrition in a pet's health and well-being. We provide treatment solutions based on an animal's specific needs, age and situation. In some cases, you may need to adjust the current diet for your pet. 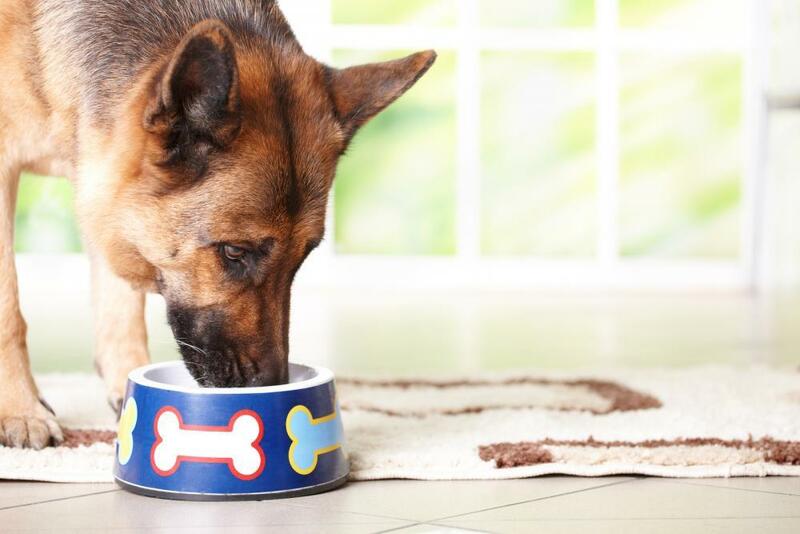 Identify your pet's dietary needs by evaluating the animal's activity level and size. Since pets have multiple needs based on their size and body, the right dietary solutions for a pet may vary significantly. As a general rule, provide a smaller amount of food for a smaller pet. Larger dogs or animals may need as much as 1,000 to 2,000 calories in their diet when they engage in physical activity; however, a smaller pet may only new around 300 calories for good health. If you notice a pet gaining weight, then you may need to make adjustments to his or her diet. While the weight gain may stem from multiple factors, young pets should not gain excessive weight when eating a healthy and nutritious diet. Keep in mind that pets need different types of food based on their body, so a dog may need a protein rich diet while rabbit needs more vegetables and fiber. Discuss specific needs with a veterinary professional to avoid health concerns. The appropriate timing for nutritional counseling ultimately depends on your pet and your situation. If you have concerns about a pet's health, then consider discussing dietary changes with a veterinary professional. When a pet shows signs of weight gain or other sudden changes to weight, talk to a veterinarian to determine the underlying cause of the problem. Counseling is appropriate when you have concerns about a pet's health or when you want to select an appropriate food for an animal. Come Visit Your Radford Animal Hospital Today! Good health starts with a well-balanced diet, but the needs of a pet differ from the needs of a pet owner. When you have concerns about the dietary needs of your pets, consider nutritional counseling. For an appointment at Radford Animal Hospital, contact us at (540) 639-3891 today.